(STEAMBOAT SPRINGS, Colo.) August 29, 2017 – A helicopter flight over the Big Red Fire today gave fire personnel a more accurate view of the incident size and as a result the fire is now being reported at 529 acres. 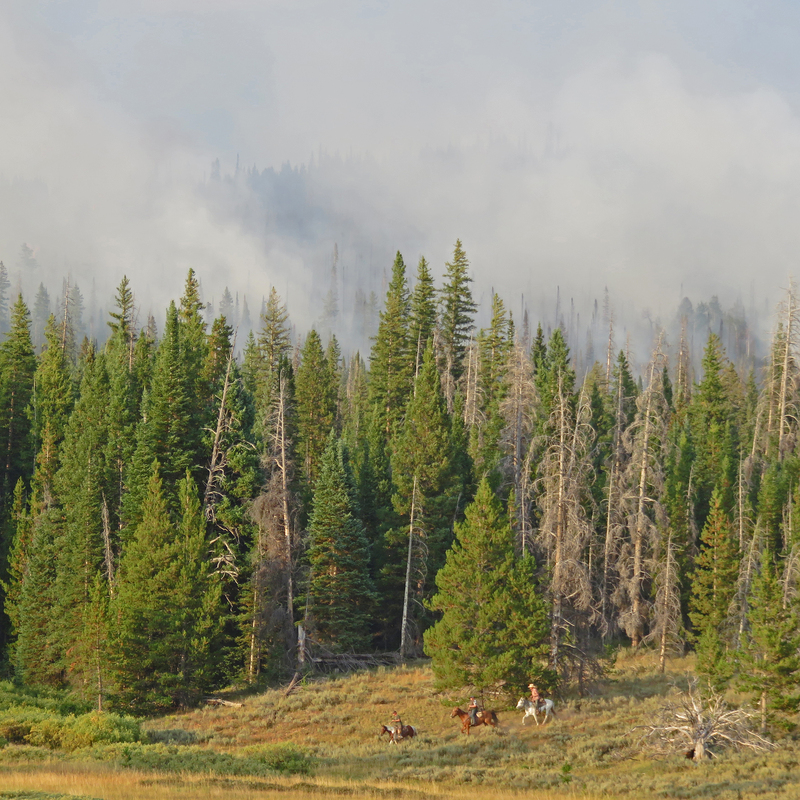 The fire has grown over the last few days due to timely winds, group and single-tree torching, and then subsequent short to mid-range spotting of the fire into unburned areas on the Routt National Forest. Despite the large increase in reported acreage, management of the wildfire remained the same as it has been, with emphasis on firefighter and public safety, utilizing trigger points to engage the fire where there is a high probability of success, and monitoring fire behavior. This management approach is consistent with other recent area fires in similar fuel types. 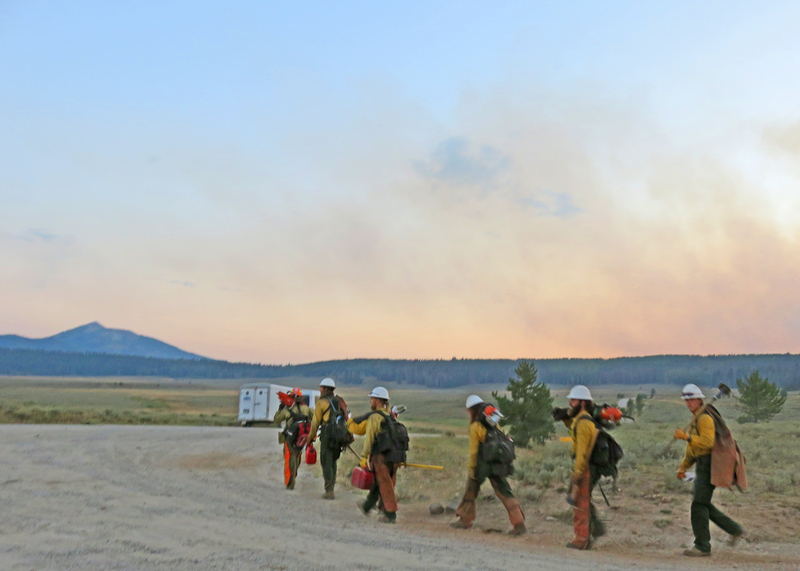 The main focus of 70 personnel working the fire has been to utilize Forest Roads 500, 500.1B, and 500.1A to establish fire line along the southern boundary of the fire. 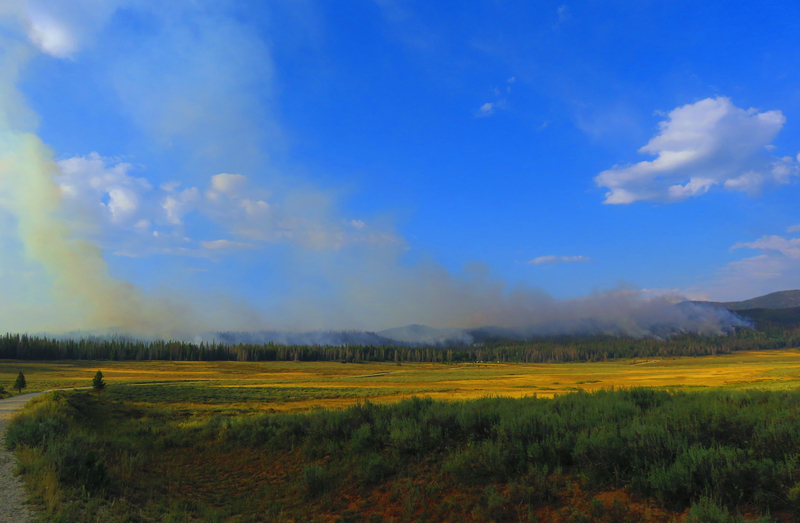 Private land near Big Red Park and an active Forest Service timber sale (Blue Duck Salvage) could be at risk if the fire moves south. An area closure remains in place, temporarily closing part of the 500 Road and its’ subsequent spur roads, as well as Forest Trail 1204.1A. 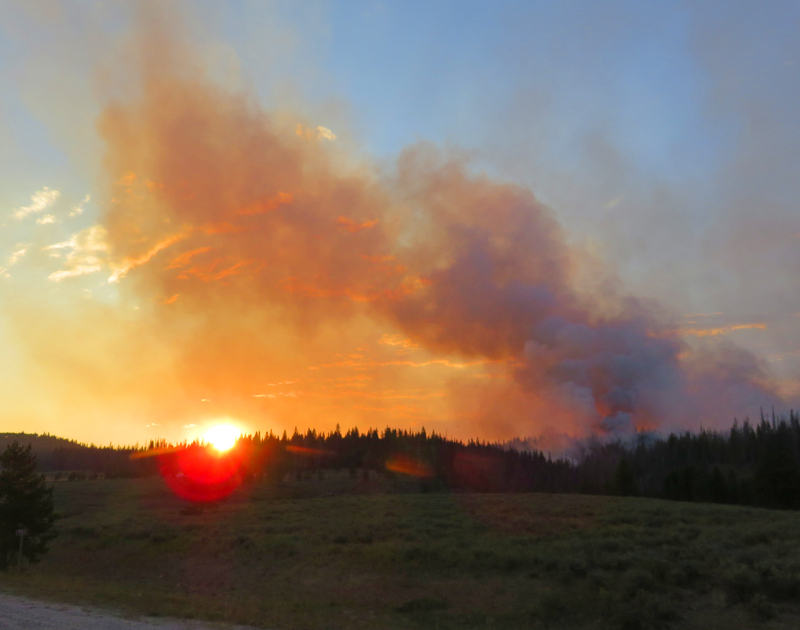 The Big Red Fire was discovered on Saturday, Aug. 19 in north Routt County, Colo. It is burning in mixed conifer, which includes spruce, fir, pine, and both live and bug-killed timber. 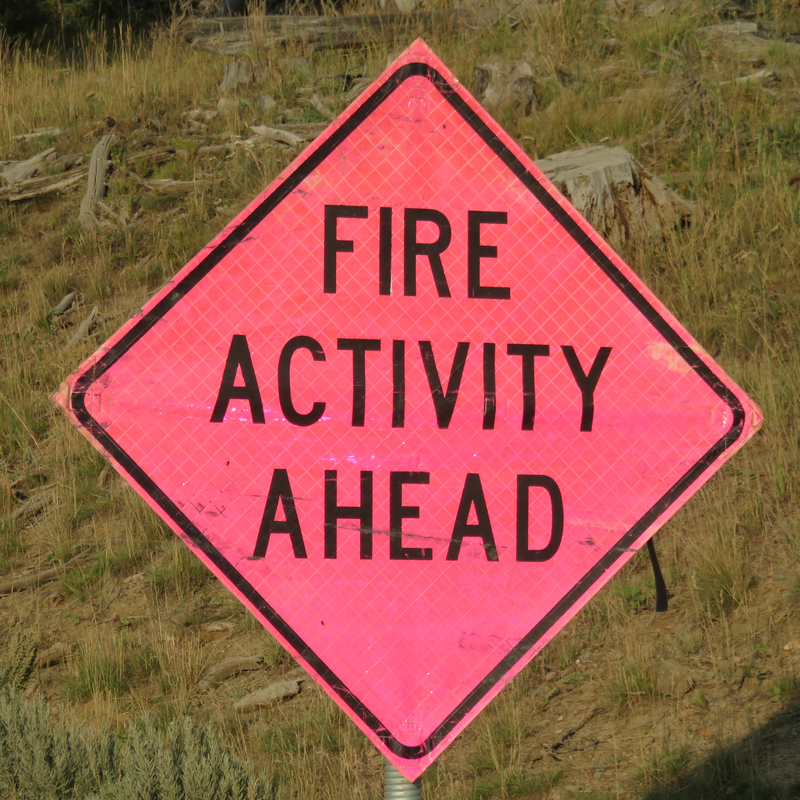 The wildfire is located just north of Big Red Park, along Forest Road 500, and approximately five miles south of the Colorado/Wyoming state line. It has been determined that the fire was caused by lightning, with initial response by Forest Service and County staff. 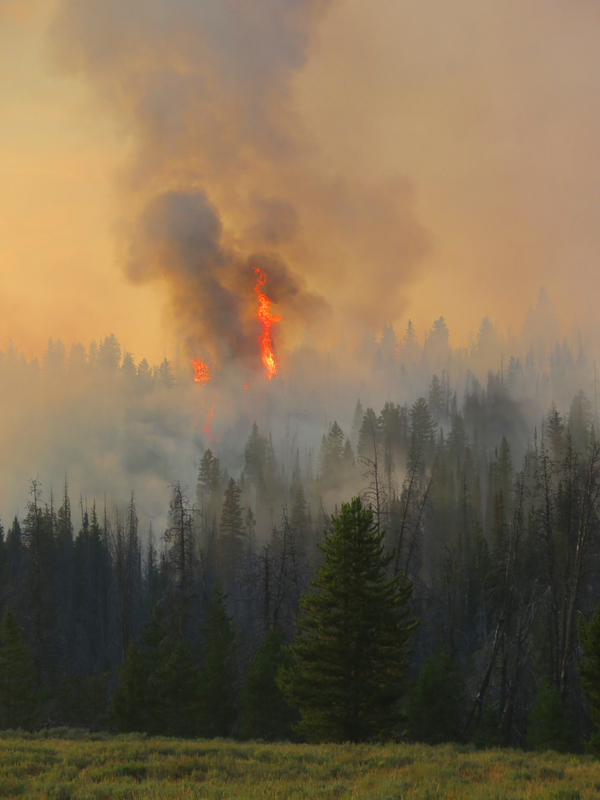 Although unplanned, wildfires such as the Big Red Fire have the potential to reduce hazardous fuels and improve forest health. 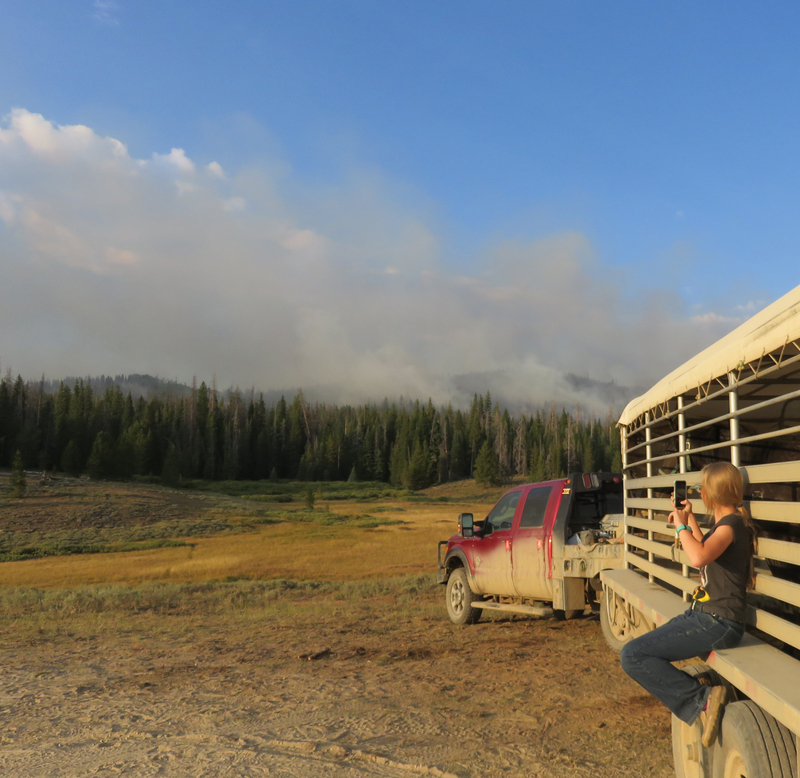 InciWeb will be used as the primary means of information distribution for the Big Red Fire. An incident page will be updated at https://inciweb.nwcg.gov/incident/5551/. 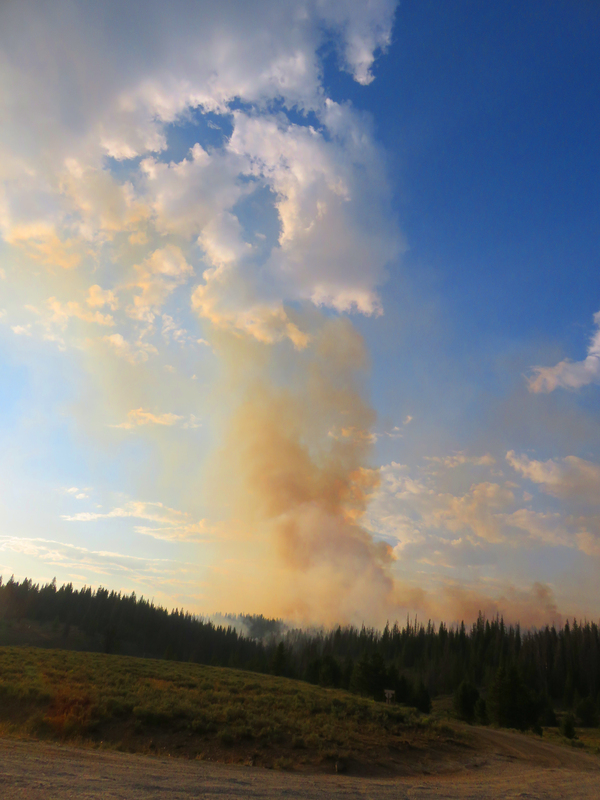 The Forest Twitter account, @FS_MBRTB, will also be used for fire updates. 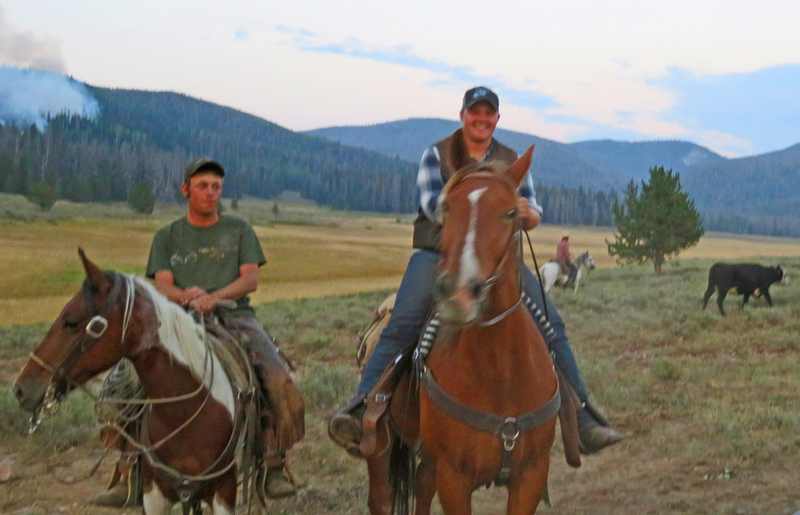 Hope all goes well & no cattle or people are hurt-looks serious from the photos. Hope the wind and weather work in your favor in the coming days. So far, so good. It’s burning in a mosaic, so that gives the cattle places to go. We now have most of them out of the way. It’s burning up a lot of the beetle-killed pine, which is a good thing!